Warren Johnson 64 passed away on June 20, 2018 was born October 2, 1953 in LaFayette LA to Elizabeth and Clarence Johnson. He was raised in New Iberia, Louisiana. He was raised Catholic and went to Job Corp where he took up mechanics. In 1983 he moved to Kansas City, Missouri. He liked to travel and also go to Casinos. 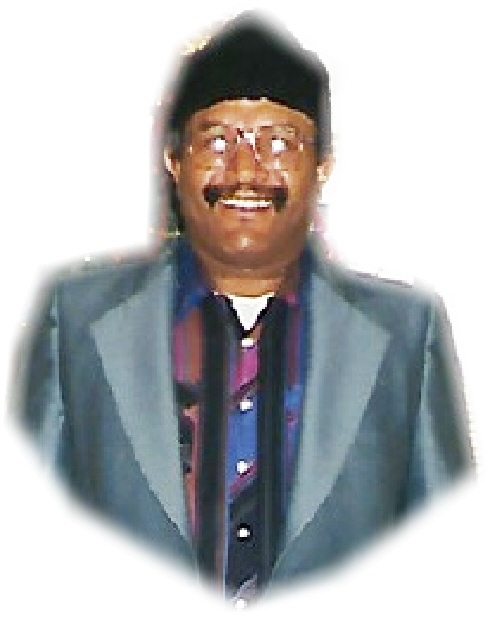 He leaves to cherish his memory: his daughter Tammy Sherell Johnson; grandchildren Chasity S. Johnson, Trey M. Johnson, and LaSheaka A. Johnson; great grandchildren Shaniya A. Johnson, Aubrey Johnson, and Jaelyn A. Johnson; his sister Linda Jordan that lives in Kansas City, MO; one brother Wilfred Johns that lives in Pineville, LA. He will be greatly missed by the one who knew him. Along with his nephews Delta Beard, Jr., D’Angelo Beard, James Jordan, niece Tynisa Adams, and a host of other relatives and friends.